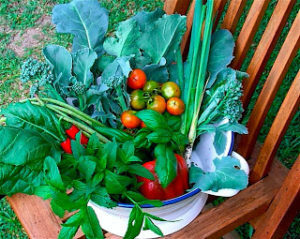 For the past three years our Community Garden has held an annual festival and this year is going to be bigger and better than ever with both Costa Georgiadis and Jerry Coleby Williams from ABC Gardening Australia. 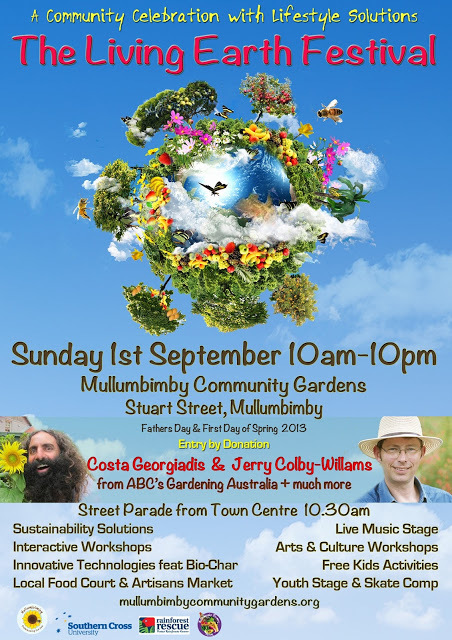 For the first time in many years this event will be held in conjunction with the Mullumbimby Chamber of Commerce and involve the whole town. They used to hold an annual event with the highlight being a fun run up Mount Chincogan – this will be re-instated at next year’s event. Maybe we can get Jerry and Costa to join in that next year? This years Festival starts with a street parade through the town starts at 10.30 am on 1st September (first day of spring!!). It will make it’s way to the Community Gardens where there will be lots of workshops, demonstrations, food, music, dance (I have a special interest in the Bollywood Dance performance!) which will keep going until 10 pm. 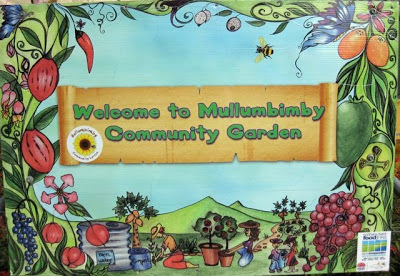 If you have never been to Mullumbimby before you are in for a treat. Come along and enjoy this Community Celebration and I look forward to seeing you there.